Enjoy breathtaking views and wildlife from this custom home in Summerville. 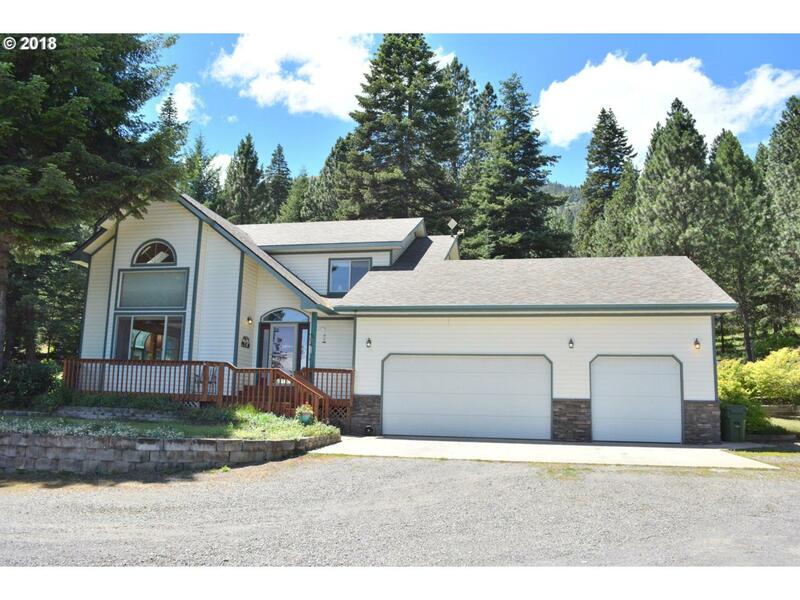 Located on almost 10 acres this property features a 3 bedroom 2.5 bath home with vaulted ceilings, a large kitchen, and family room. The garage has three bays and the barn has horse facilities. There is established landscaping surrounding the home and mature timber. Every aspect of this property is beautiful! Schedule your showing today.